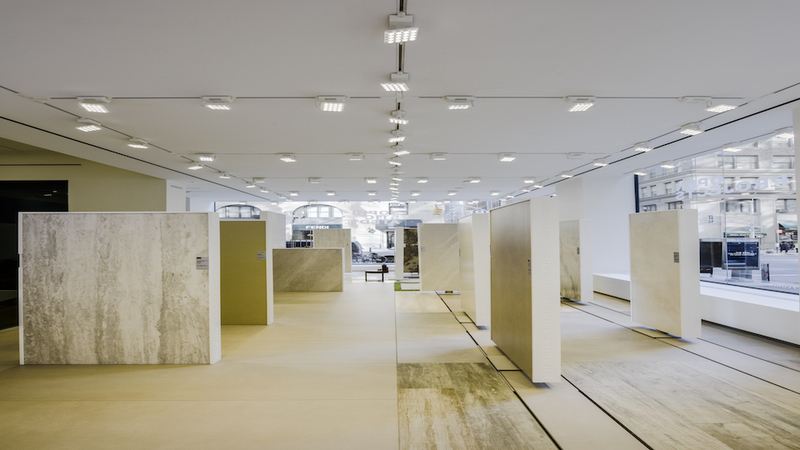 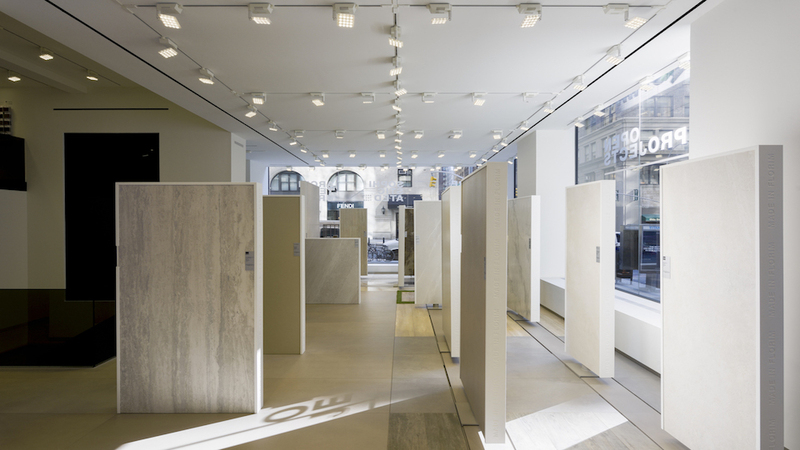 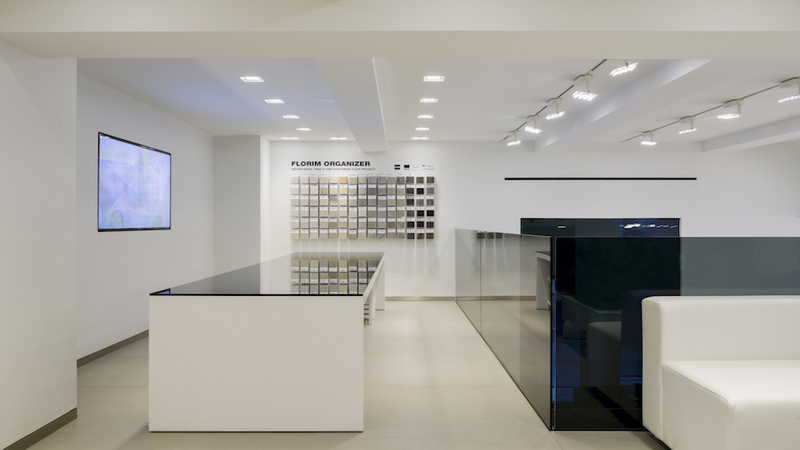 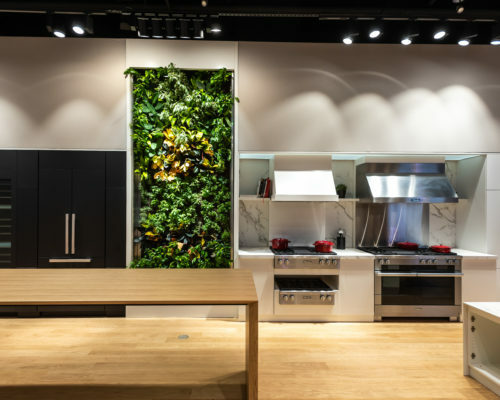 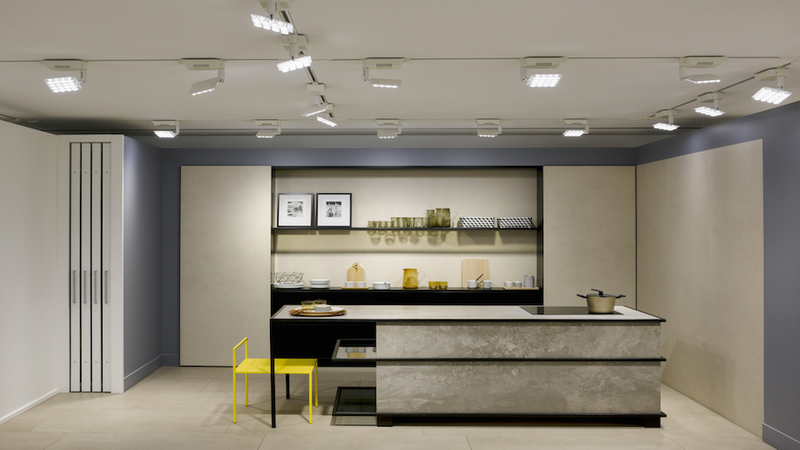 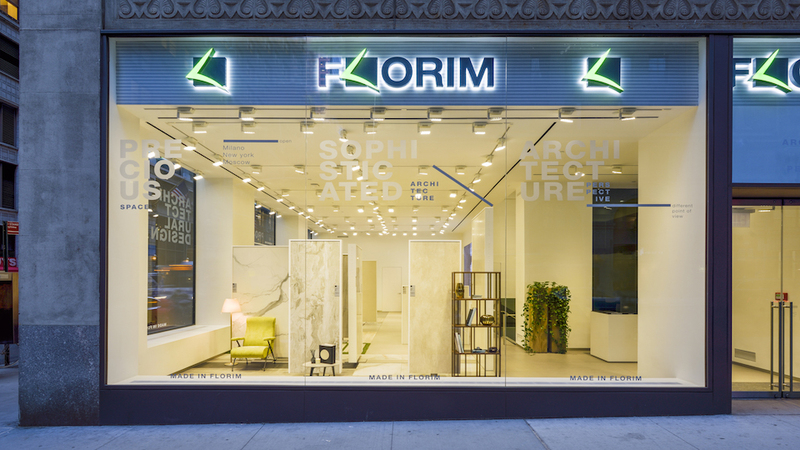 The Florim Flagship store on Madison Avenue in New York showcases the Italian brand’s high-quality marble coverings, tiles and countertops. 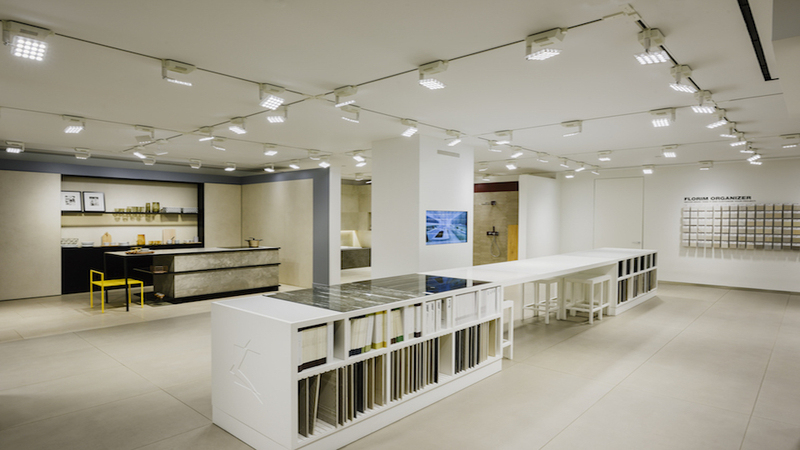 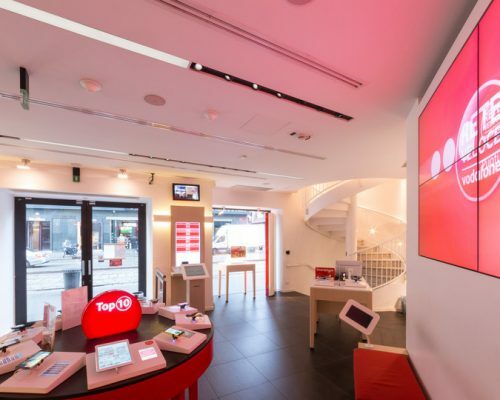 The showroom is arranged to show endless application possibilities, with themed installations that represent different rooms. 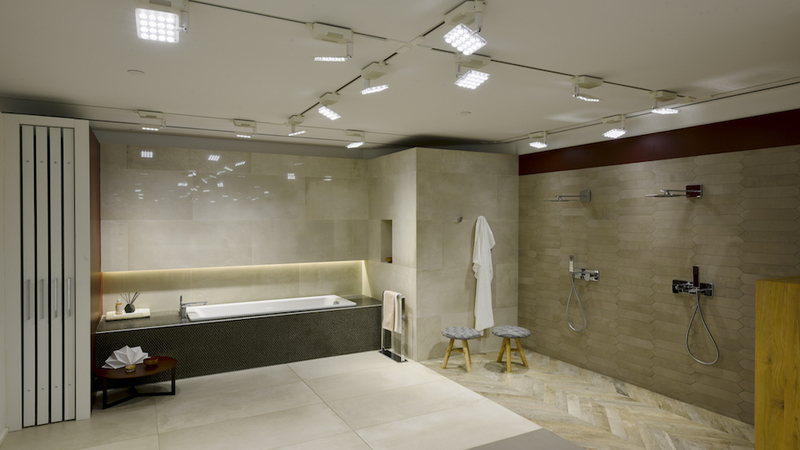 Light allows full immersion in the space. 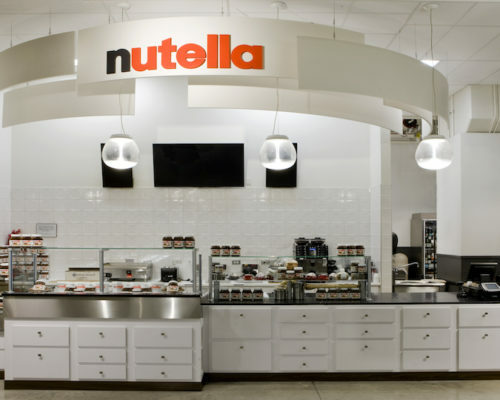 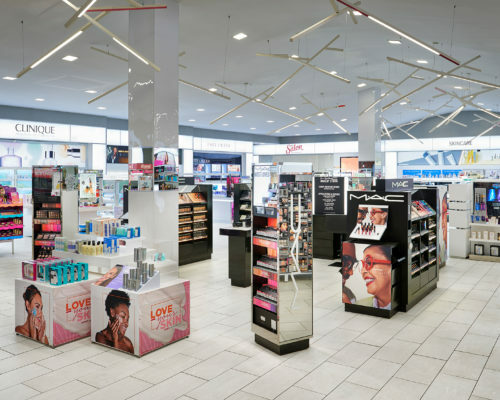 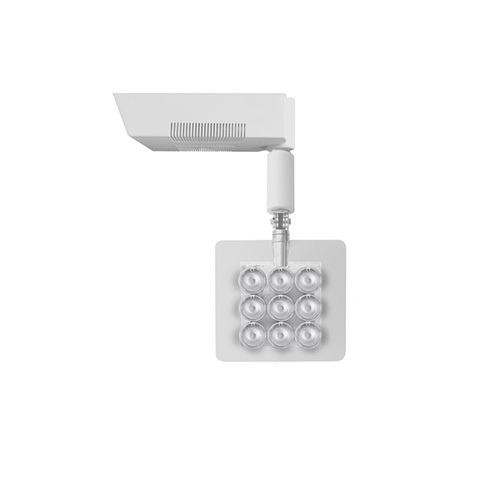 Embedded into the ceiling, the Una Pro track lighting is flexible and integrates seamlessly into the environment, making the applications stand out. 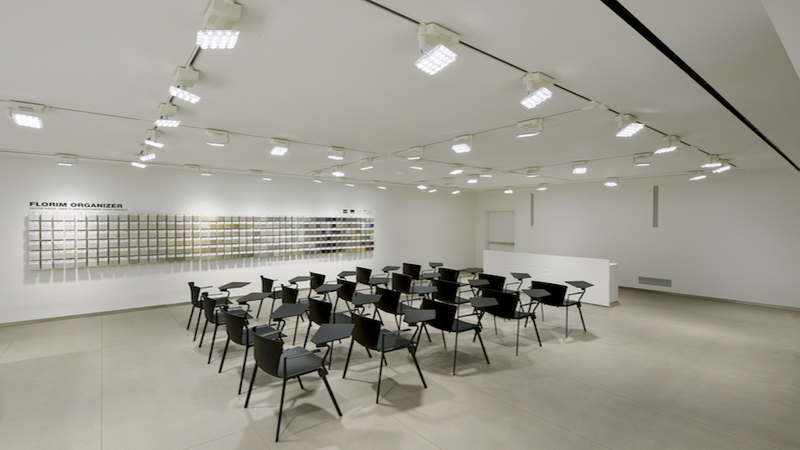 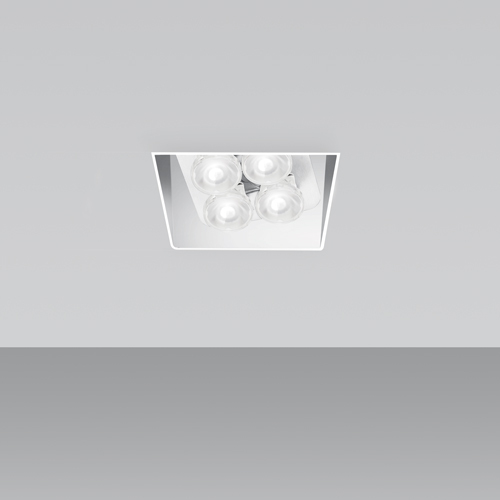 The fixture can be rotated on three different axis, allowing the right light to be directed as needed. 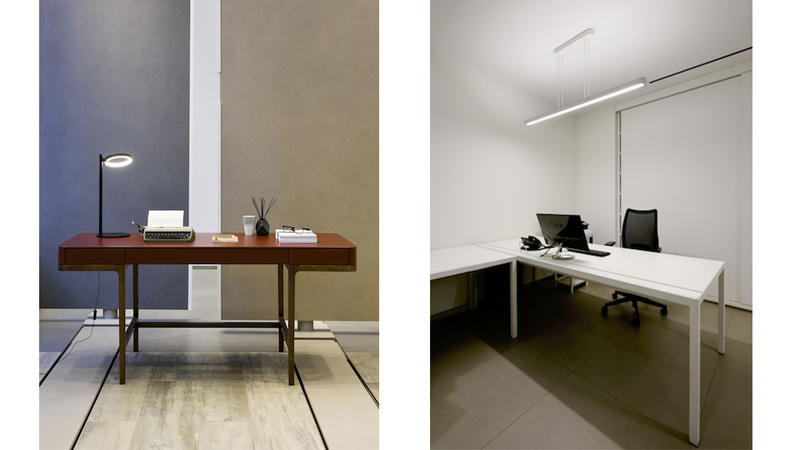 Table lamp Ipparco brings an ambient and directional light to a structured decor. 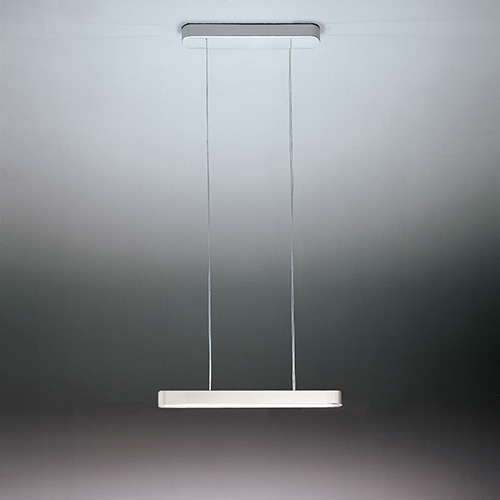 The ring-shaped diffuser adds an elegant and bold touch. 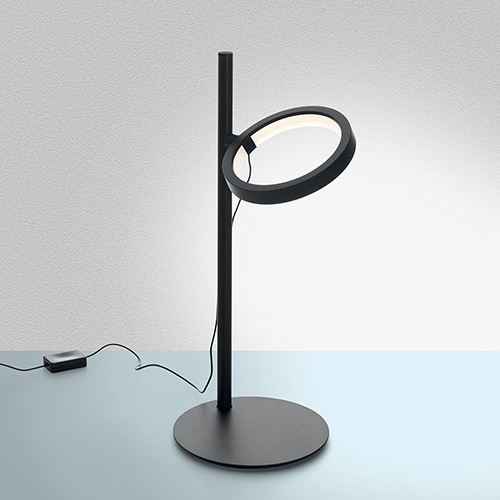 The Ipparco table lamp adds an elegant and bold touch to a workspace, with a flexible round diffuser that can be placed anywhere on the stem, thanks to a powerful magnet.